Fat reduction and contouring areas of fat around locations such as love handles, thighs, knees, double chins, arms and saddlebags and more can now be treated with a revolutionary new aesthetic treatment that functions as a minimal “down time” alternative to traditional cosmetic procedures. 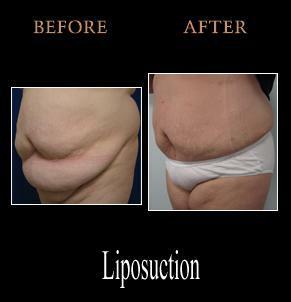 However, for the most effective result in fat reduction Tumescent Liposuctionis used. Tumescent Liposuction is now recognized worldwide as the technique permitting the greatest safety, the most rapid recovery, the least pain, and the best aesthetic results. 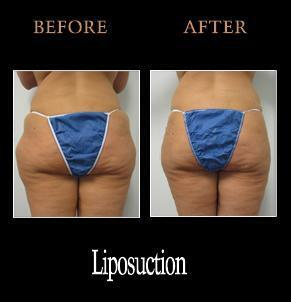 It is also the only technique, in the hands of an expert surgeon, permits liposuction totally by local anesthesia, avoiding dangers of general anesthesia & IV sedation. 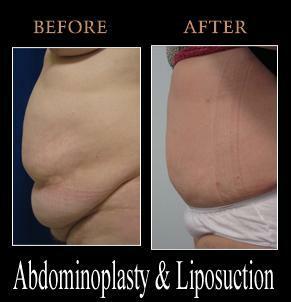 Liposuction to the abdominal area may also require a Mini Tuck to achieve the desired results. This combination of treatments involves not only Liposuction, but also excision of excess skin, and possibly remodeling of the navel. An Abdominoplasty procedure of the abdomen will involve Liposuction, excision of skin, tightening of stomach muscle and remodeling of the navel.